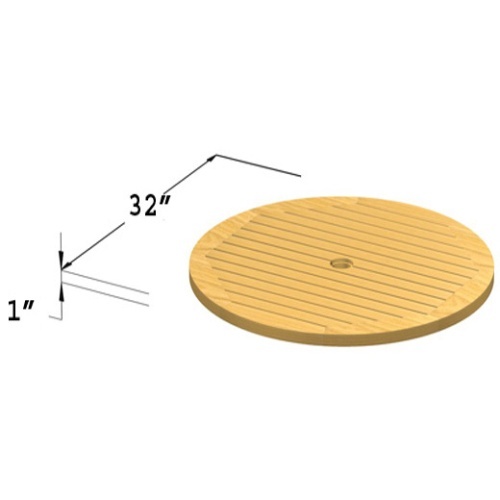 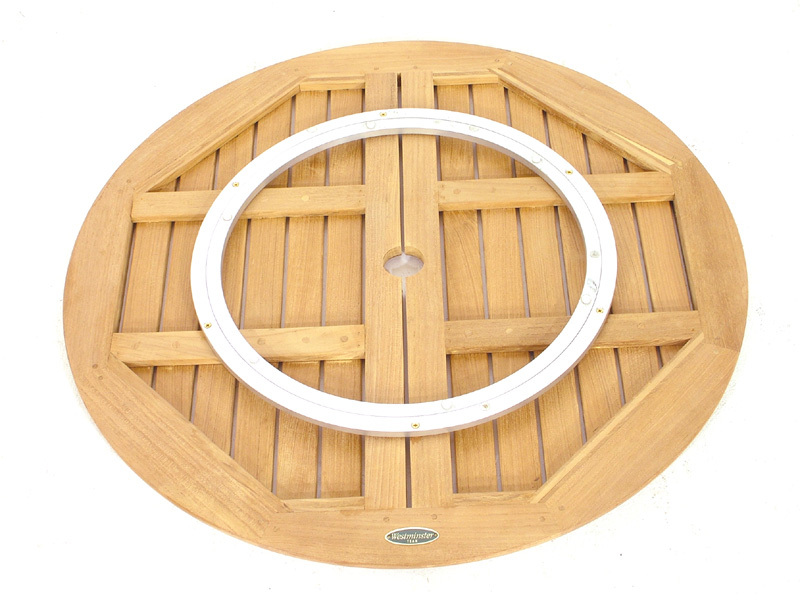 This 32" teak Lazy Susan will meet the challenge of a large dining table and keep condiments or refreshments within reach. 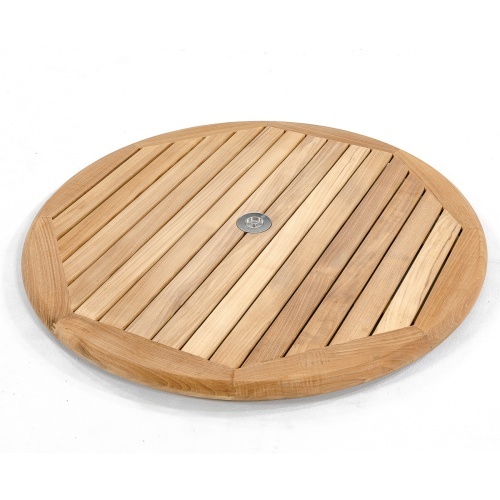 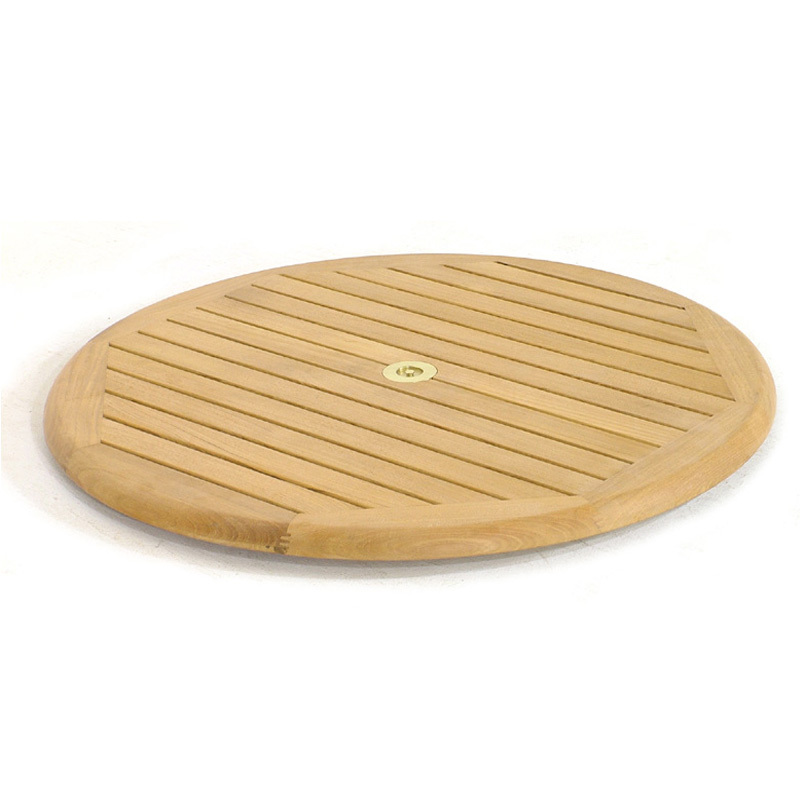 This rich, elegant, well balanced, teak Lazy Susan has a micro-smooth finish and a aluminum ball bearing mechanism for easy rotation. 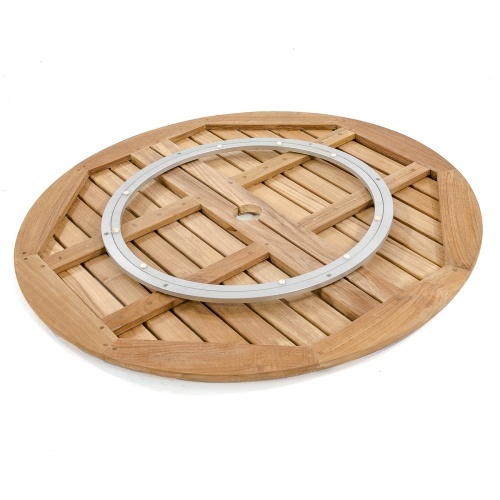 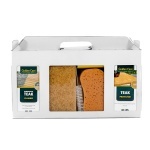 It comes assembled ready for your table, and accommodates a 2" diameter umbrella. 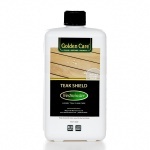 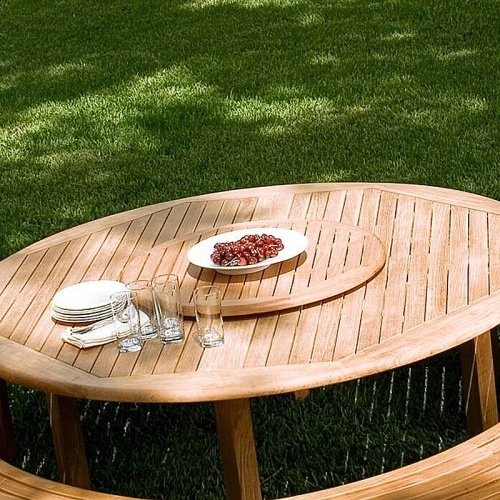 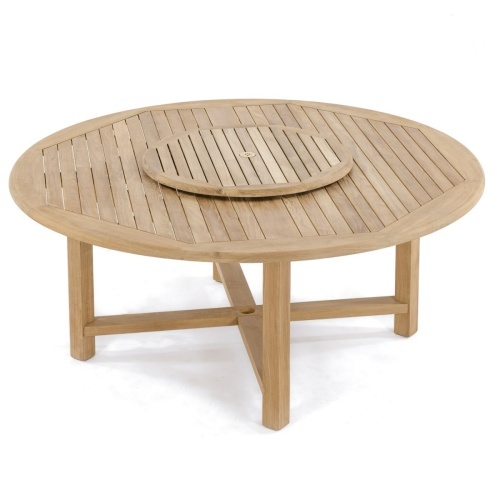 Made from the finest cuts of plantation grown teak enhanced with beauty, durability and fine design. 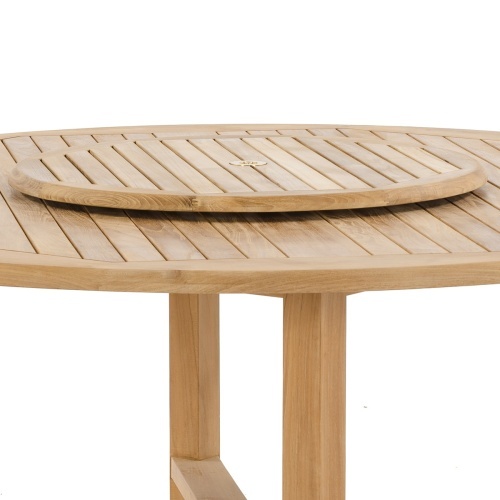 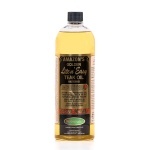 I think the "oiling procedures", especially if the lazy susan part will be in the outside of the home (weather related) should be stated more emphatically. 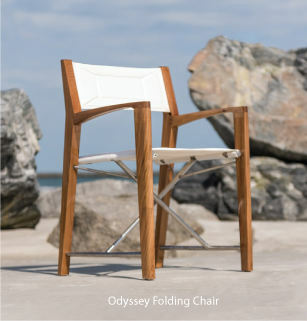 Quality, color and function was as advertised. 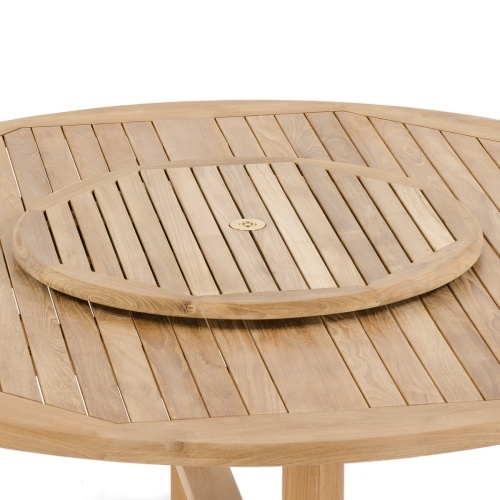 Top quality, well designed to fit the table we bought from Westminster Teak.